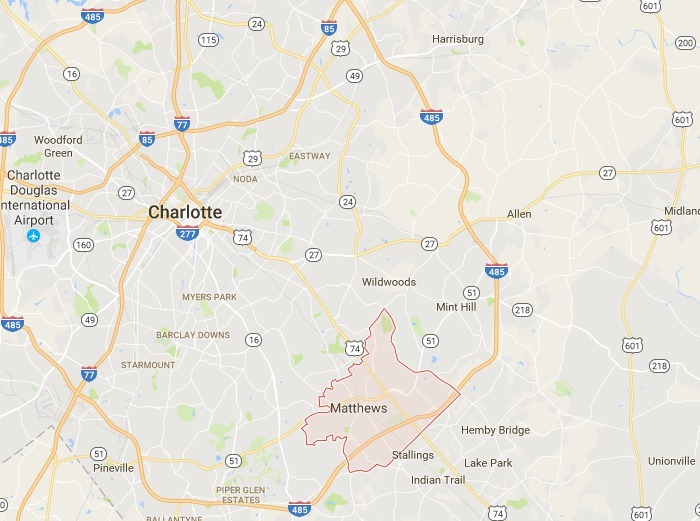 Charlotte’s southeastern suburb is growing into more than a bedroom community. 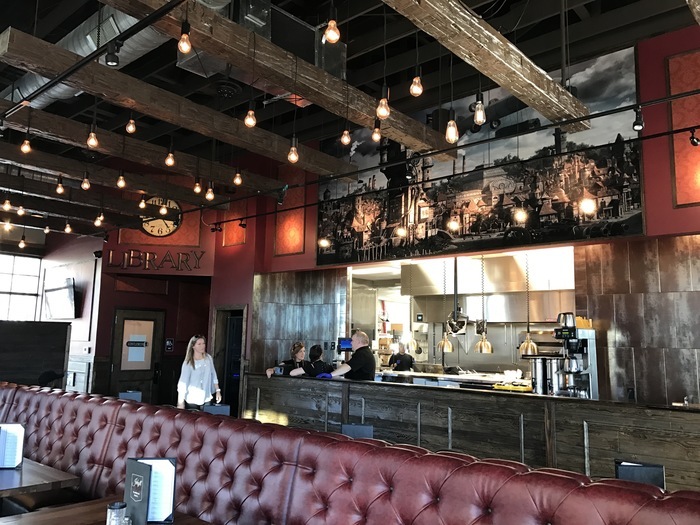 Its downtown is in a period of booming growth that’s making it a destination in its own right. 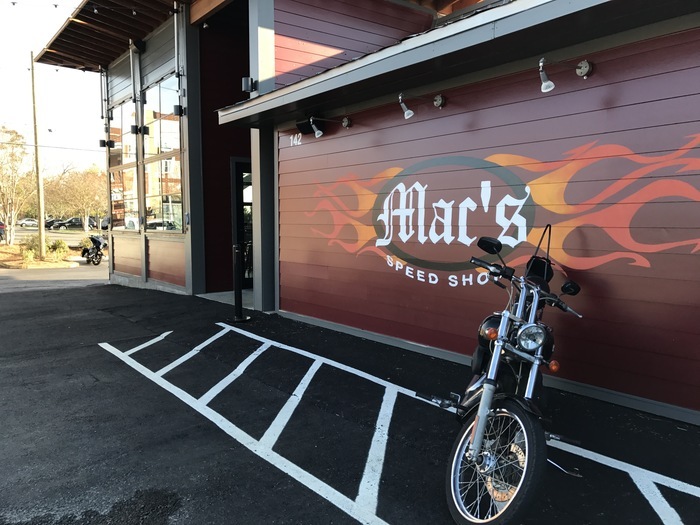 Just in the last six months, a flood of retail has sprung up around the downtown area: Temple Mojo (growler shop from the owner of Carolina Beer Temple), Mac’s Speed Shop (the barbecue chain’s fourth Charlotte location), Umami Sushi, Artful Gourmet (burgers) and Jekyll and Hyde (brewpub). 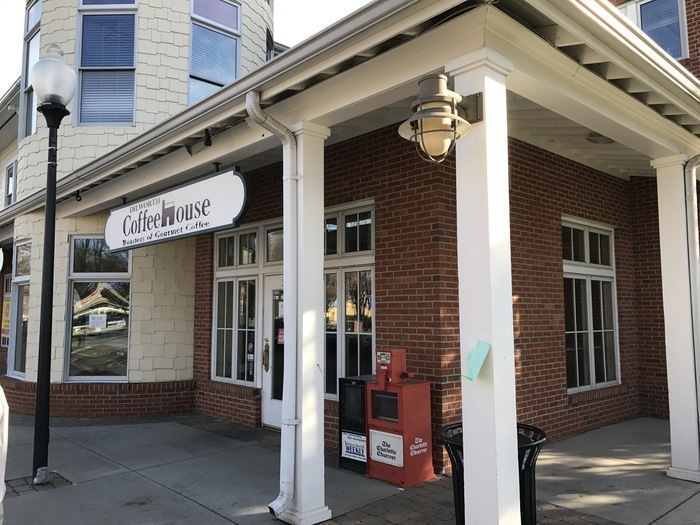 More is coming soon: A local coffee shop is in the works. 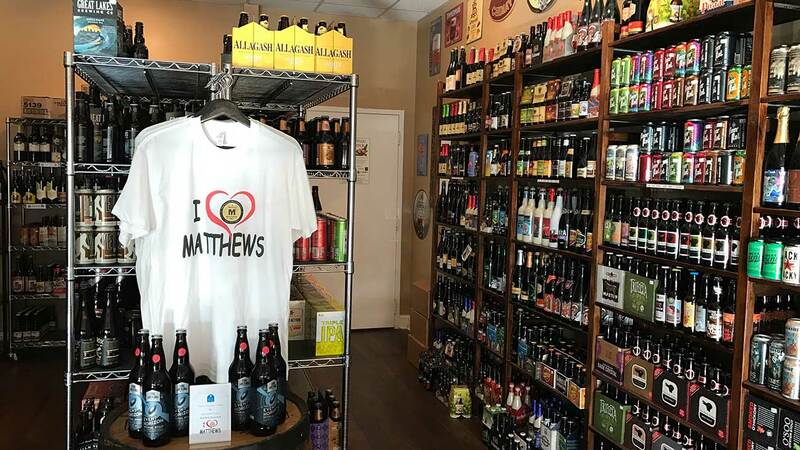 The popular Seaboard Tavern & Wine Bar will be opening Matthews’ first brewery this summer in a back building. 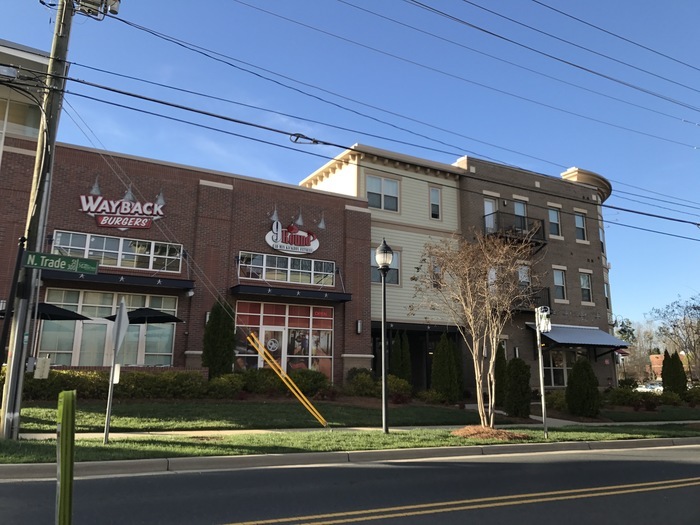 And the downtown will be getting a new centerpiece in the coming months with the addition of Pizza Peel, its third location after Cotswold and Plaza Midwood. 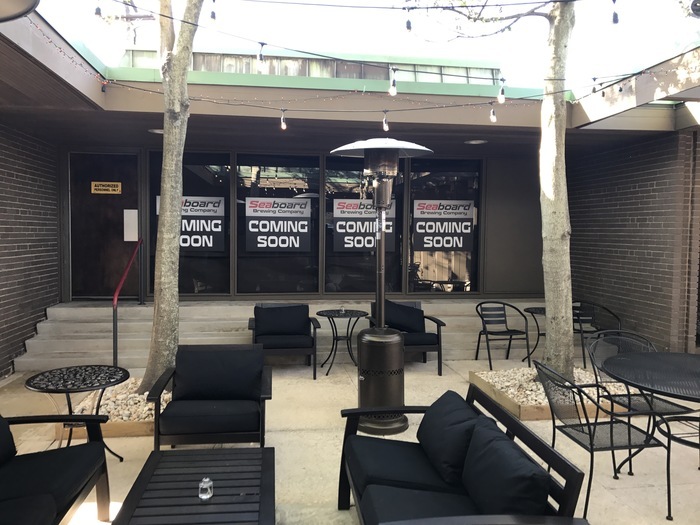 The new location will be taking the place of the former Dilworth Coffee House and the store next door. Developer Lat Purser will be constructing an expanded patio that overlooks the main drag. “We’ve got a critical mass here now,” said John Urban, an architect and town commissioner. What’s driving all this change? 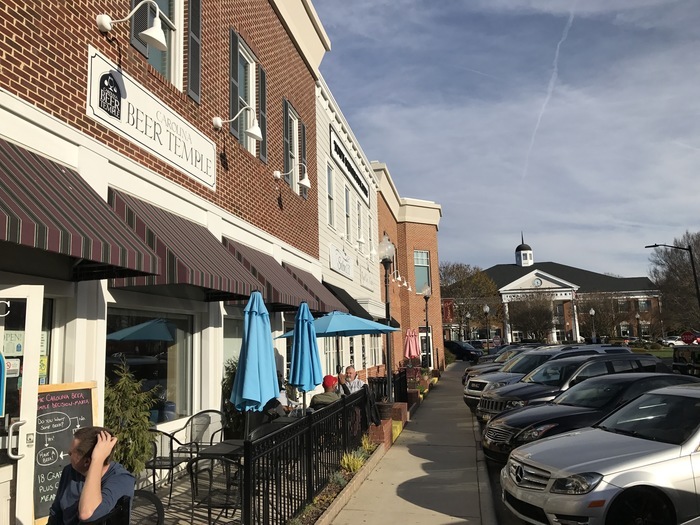 For one, a steadily growing population who want the amenities “hot” neighborhoods like South End and NoDa offer without the commute. 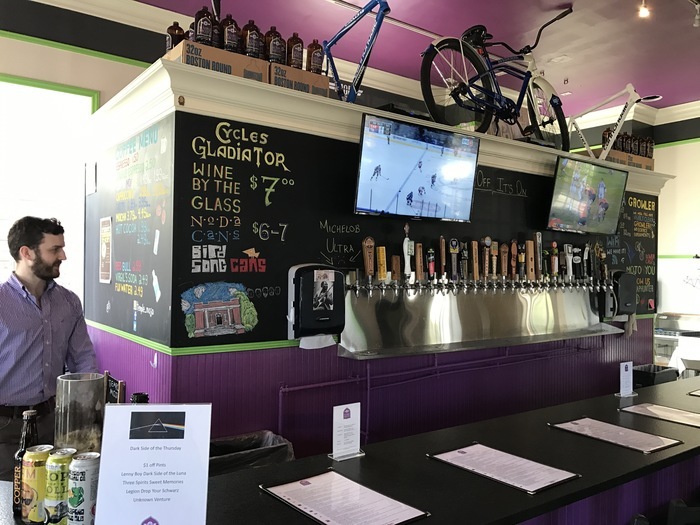 “People tell me, ‘You just saved me a 30-minute drive,'” said Rob Jacik, the owner of Carolina Beer Temple, Temple Mojo and Seaboard Tavern. 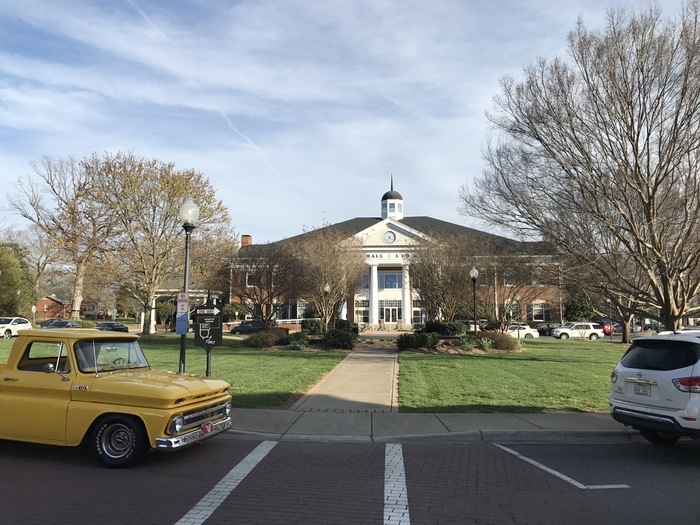 The town also is cheaper to enter for first-time business owners than Charlotte submarkets like SouthPark or Blakeney. 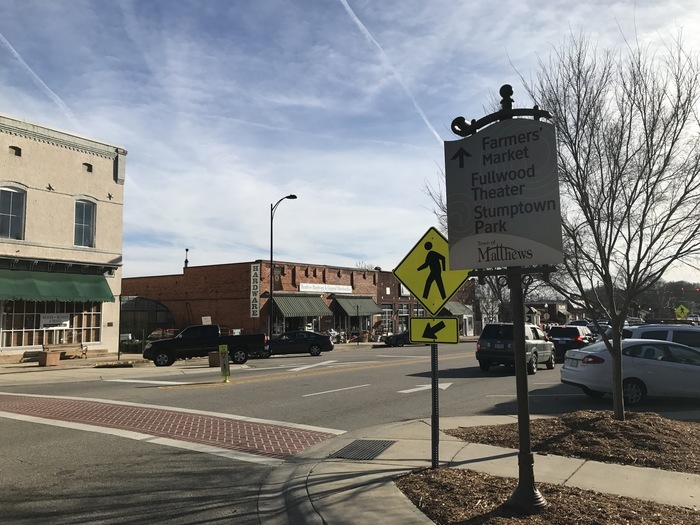 Plus, the town’s accessible to people coming from Indian Trail, Stallings and larger Union County. The only thing that’s missing? Downtown housing. 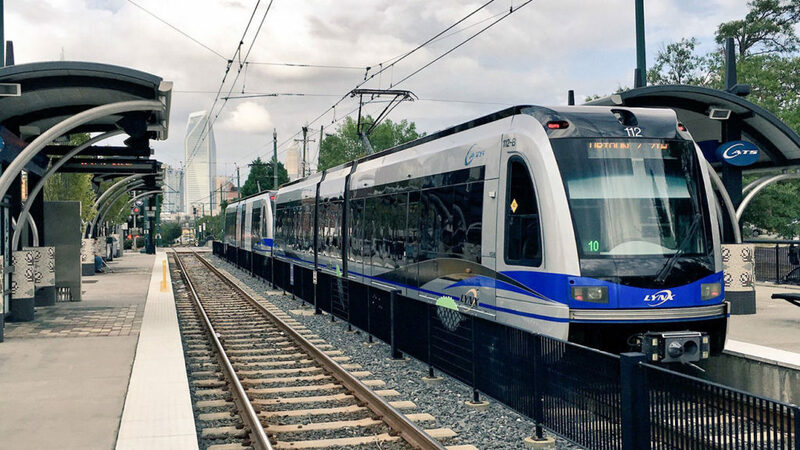 Uptown Charlotte has somewhere around 16,000 residents living a truly walkable lifestyle. 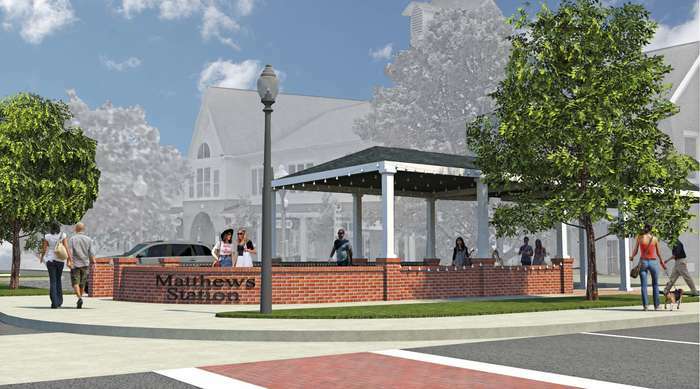 That hasn’t quite happened in Matthews, which has only about 100 homes in the downtown area. One growing answer is the newer “North End” development, with new retail and rental units. Urban is playing a role in developing 24 new apartment units to be built directly next to town hall. And new townhome communities are in the works within a mile or so of the downtown. “You’ve got people waiting to get into these apartments,” Urban said.